Media outlets may be focused on the emerging cryptocurrency and esports markets, but let’s not forget about e-commerce. Profits are climbing and e-commerce legal considerations are mounting. E-commerce is as common as social media, and the number of associated scams is on the rise. Industry analysts predict that online credit card fraud will grow by 14 percent annually over the next five years. And yes, authorities can and do hold websites and businesses responsible for being hacked and allowing criminals to use their platforms for wrongdoing. Make sure you have all the necessary legal safeguards and liability disclaimers in place. Gone are the days of loosey-goosey data protection laws. Comprehensive online privacy regulations, like the GDPR, mean every digital commercial platform needs a data protection program. Failing to have one could result in a crushing, multi-million-dollar fine. Depending on where you live, state law may require a dedicated employee to manage your company’s data. 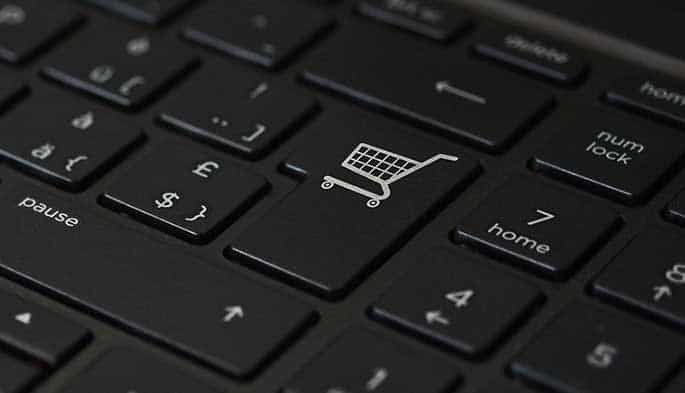 Product liability is also a growing concern for e-commerce businesses. What happens if you order a product from overseas and it doesn’t meet U.S. standards? What happens if your product injures a consumer? Do you have the proper insurance and legal protections in place? What about third-party vendors? Do your contracts and terms indemnify you from their actions and mistakes? Our team of e-commerce lawyers will help you sort it out. The Gordon Law Group regularly works with e-commerce businesses on everything from contracts to compliance to litigation. We’re a top-rated firm with a stellar network that benefits our clients. Based in Chicago, Illinois, we work with people across the United States, the United Kingdom, Asia, Europe, and Australia. Get in touch today for a no-risk chat. Let’s determine if we’re the right fit. If not, we’ll point you in the best direction.